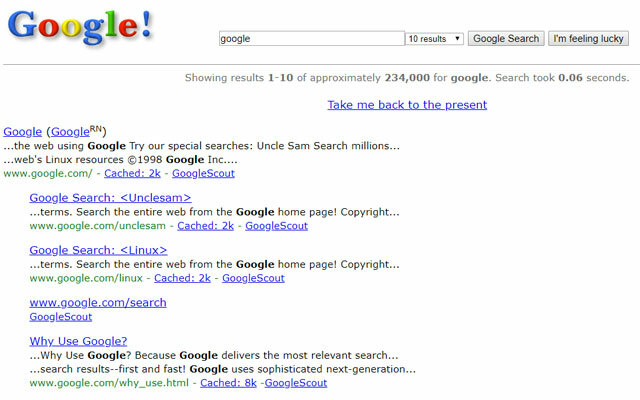 It's Google's 20th anniversary, and the search engine is celebrating with a bit of fun. If you head to Google Street View, you can explore Susan's Garage — aka Google Worldwide Headquarters — where Larry Page and Sergey Brin originally created Google. The space has been restored to is 90s-era glory and then, of course, digitized to Google for our entertainment. 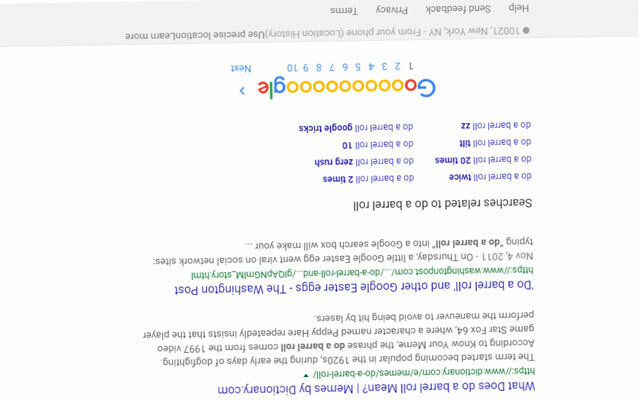 While this Easter egg offers a nostalgic look back at Google's origins, it's far from the first the company has made. 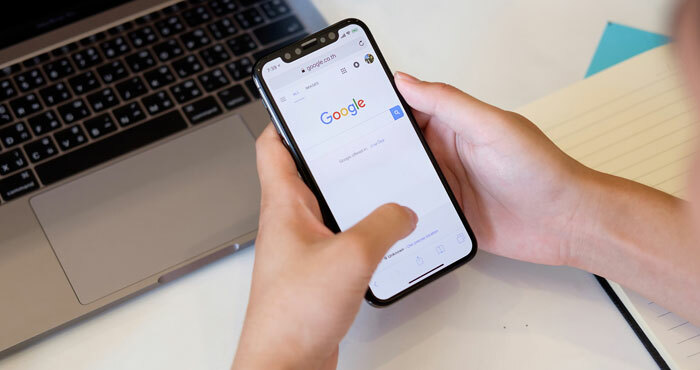 From games to pop culture references, typing the right terms into a Google search can offer up some clever surprises. 4. 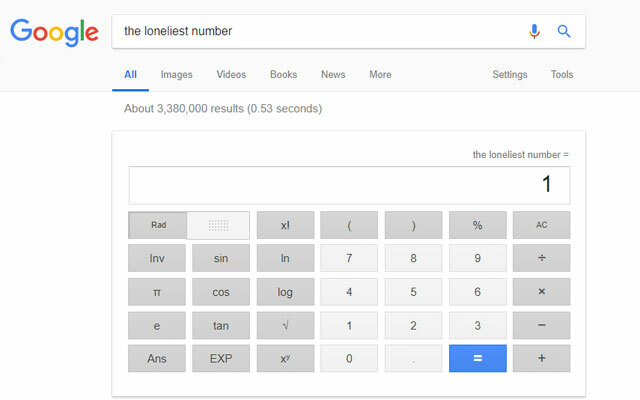 The loneliness number: Brings up a calculator with "1" in the data field. 5. Atari Breakout: Do an image search for this term and you'll get to play a browser-based version of Breakout. 8. 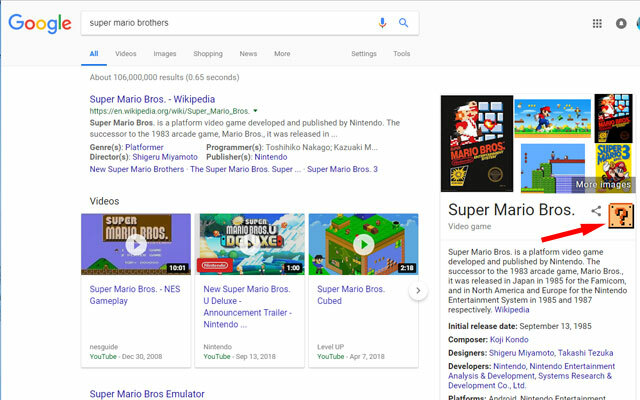 Sonic the Hedgehog: Mario can't get all the glory, so a search for Sonic brings up an image of him on the right-hand side of the search panel. Click it and it will briefly turn into Super Sonic. 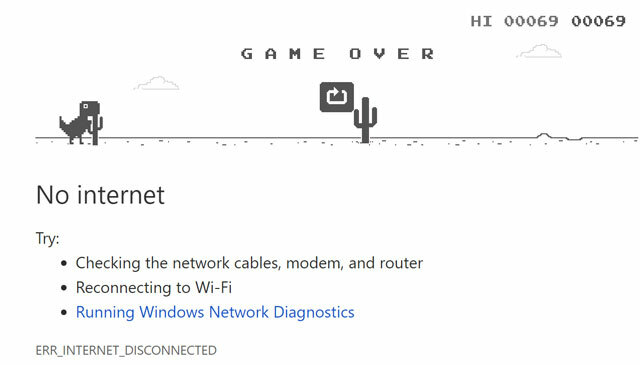 11, T-Rex Run: If you're using the Chrome browser and don't have internet access, open a new tab in your browser and hit the space bar when the see the T-Res and the "No Internet" message. So happy birthday, Google! Here's to 20 more years of Easter eggs.